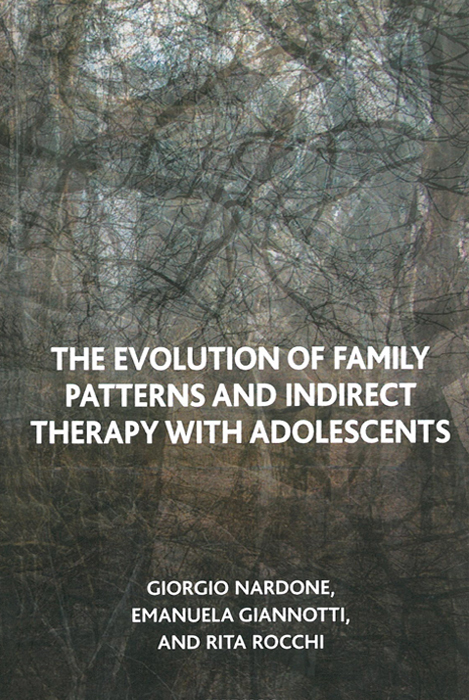 This text presents a picture of contemporary family patterns that might produce problems of social and psychopathologic deviance in adolescents. It is the outcome of the teamwork of 32 researchers and therapists, members of the Centre of Strategic Therapy in Arezzo. This work was put together over a period of five years, where the research-intervention group met on a monthly basis under the author’s personal supervision, to put together the data gathered from thousands of cases of disturbed adolescents with the aim of better the application of specific strategic interventions in parent-child problematics. The purpose of this book is to point out clearly how some problems of contemporary adolescents can be triggered off and how they can be prevented or solved. It is meant to be a training text for specialists but it is also reader-friendly and can be appreciated both by parents and children so that both can come to avoid the traps hidden in relationships and their dysfunctional aspects. In other words, the aim is to ‘correct’ “the best intentions that produce the worst effects”.